If you’re a sparkle magpie you’ll know that the temptation to adorn your face and body in glitter, rhinestones and sequins is pretty damn real. 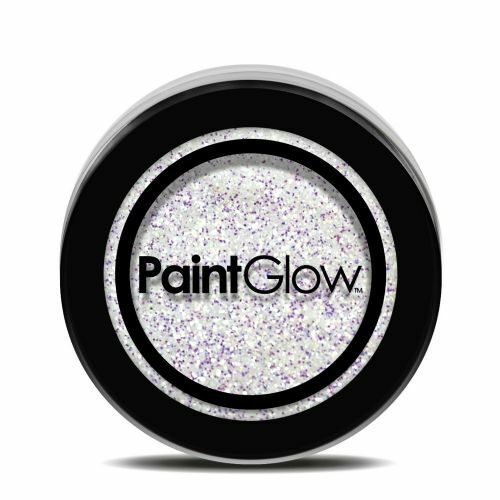 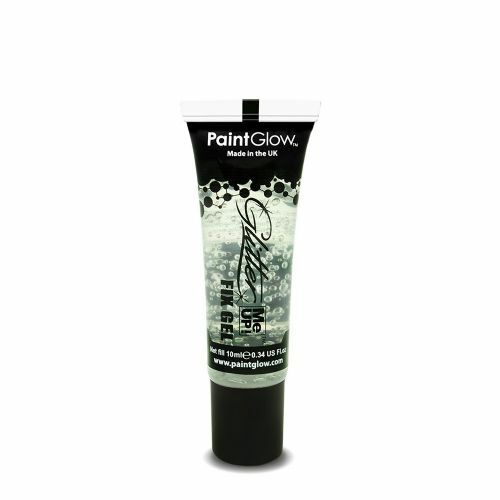 With PaintGlow’s bestselling Face and Body Glitter Shakers, there are no longer any limitations to your glimmering expectations. 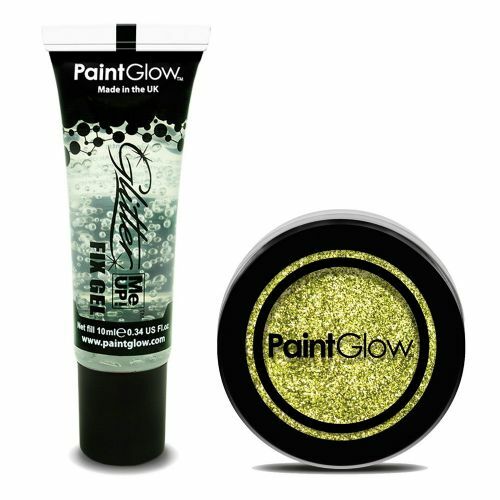 Lips, legs, eyes hair- whichever takes your fancy, pack that Glitter on!